IN DREAMS – 2017’s most sold YA title at Adlibris. In Dreams is 2017’s most sold YA title at Scandinavia’s biggest online bookseller Adlibris. It took the book only two months to take this position, since it was published in October! So far IN DREAMS has sold 15 000 copies. 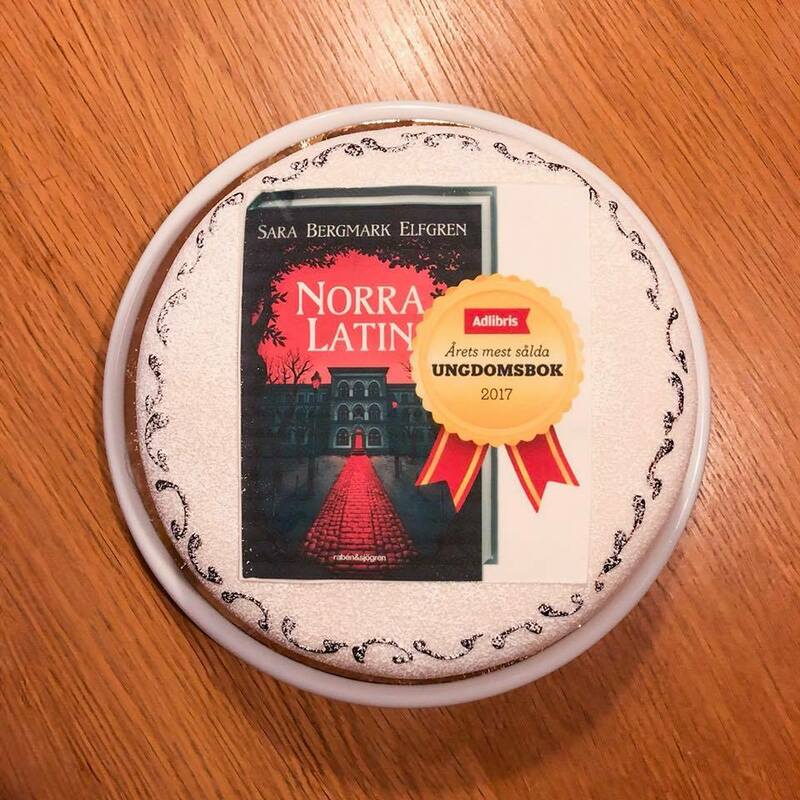 This all called for celebration at publisher Rabén & Sjögren, with a cake made for the occation !